Hey guys! Sorry I haven’t been posting anything recently. I have been SUPER busy at school! This year, I have been chosen as a Digital Leader, I am still teaching in Handwriting Club for three times a week, I am also a Junior Journalist for the school newspaper and God knows what else! 😀 So Mr Dad and Mrs Mom said that I should take a break from some activities outside of school. However, I have still been writing offline and I will be releasing the pieces that I have written on my blog. But don’t worry! I’m back now! Yesterday, me, Little Miss Diva and Ali Bubba (Baby A wanted to change his name because he doesn’t like being called ‘Baby’ any more, even though he is only 19 months old!) decided to create our own pieces of art – Cupcake Case Flowers! To make them, we used cupcake cases, buttons, paper and some ribbons. Little Miss Diva and Ali Bubba really enjoyed making the flowers; they grinned all the way through! Firstly, choose three large cupcake cases and gently flatten them, making sure that they aren’t bent. Next, apply glue to the back of the cases and paste them onto a piece of paper. After that, take three smaller cupcake cases that can fit into the middle of the bigger ones, flatten them and stick them in the centre of the big cases. Afterwards, cut three pieces of green ribbon and stick them under your flowers. This will be the stem! Finally, flatten a small green cupcake case (one for each flower), cut it in half and stick each half on either side of the ribbon to make your leaves. Now your flower is complete! This is a great activity for children because it can unleash their creativity, it’s fun and it’s easy! I would highly recommend this for people who have little ones at home! Well, that’s all for today, but be sure to look out for the next post! Bye! 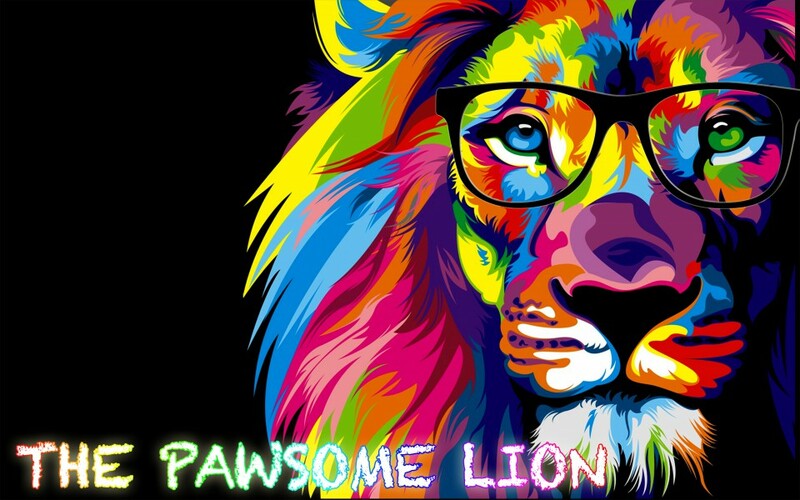 Posted on February 27, 2017 by The Pawsome Lion	• This entry was posted in February 2017, PAWSOME and tagged activity, ali, ali bubba, art, arts and crafts, artwork, attractive, Baby A, blog, busy, button crafts, children, create, Creative, creativity, cupcake case crafts, cupcake case flowers, cupcake cases, cupcakes, easy, fatimah, flower crafts, flower power, flowers, fun, kids crafts, Little Miss Diva, little ones, pawsome, ribbon crafts, super busy, the pawsome lion, work of art. Bookmark the permalink.